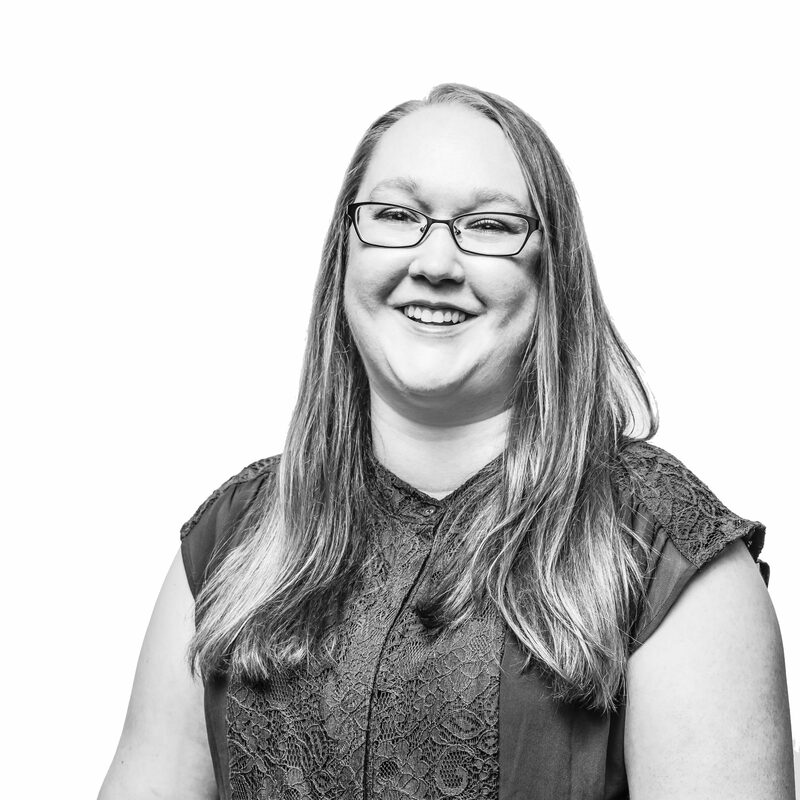 Sara joined Cariant in 2014 to support our social media and digital marketing efforts. She oversees Cariant’s digital presence including the website and social media channels. She has a weakness for pumpkin spice lattes and pistachio anything. When she’s not busy thinking about marketing, she’s seeking out new parenting ideas and advice from co-workers. This ginger is a proud mama to one son.